Truthfully speaking, Seven For A Secret is not just one love story, but two. Although both are told simultaneously and are set in the same city of Chicago, they take place 75 years apart from one another. 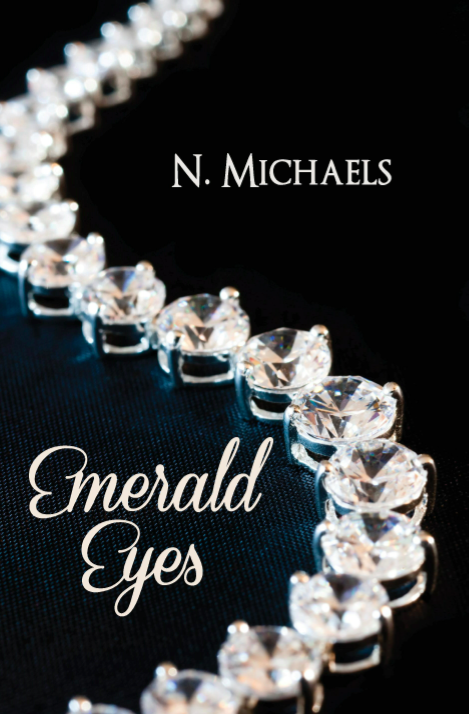 One story takes place during the Roaring 20’s and is centered around Lon and Eva. Lon is a man who is attempting to discover his own place in the world, away from the societal expectations of his upbringing. “Staring down at the floor as he strode deeper down the corridor, Lon lost his focus in observation of the intricate design, step after colorfully tiled step – until his wingtips stubbed against a marble lip rising about an inch from the floor. He looked up to meet the life-sized stone likeness of a courtier wooing a fair maiden above a fountain. The couple was white as purity and forever frozen mere inches from embrace. Lon isn’t looking for love, but finds it anyhow when he attends a party and meets Eva, a young and intelligent woman who immediately captures his eye. In stark contrast is the story of Kate and Dexter, set in the year 2000. By all accounts, Kate has found a good man in her work colleague, Dexter. But as their relationship deepens and the pressure mounts for Kate to make a long-term commitment she becomes insistent on setting boundaries by moving out of his condo and into her own studio apartment. Kate’s desire to establish some personal distance from Dexter provides some potential complication when she notices a good looking stranger in her new building – a man she soon begins to speculate is her next door neighbor. The historical love story is dramatic and dark, while the modern contemporary tale is lighter and humorous. 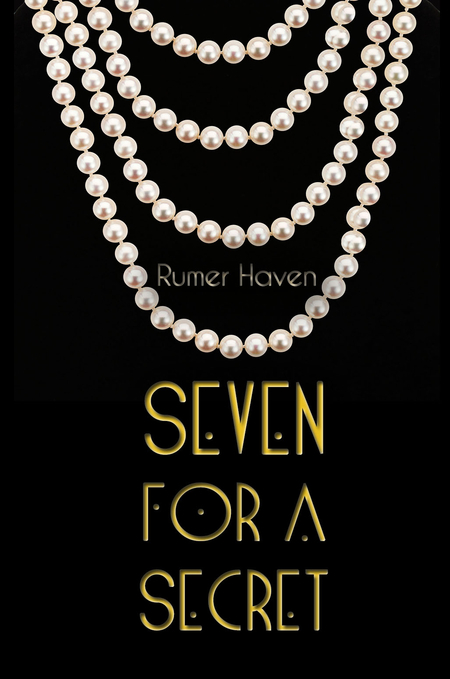 At first glance it might be tempting to think there is too much story within one novel, but Rumer Haven balances it all so well. Both love stories are compelling, intelligent and heart-warming. Haven’s narrative is both poetic and endearing and I quickly found myself admiring the effort and devotion that went into writing this story. There were moments in Seven For A Secret when I laughed out loud, shed a few tears and held my breath while I read. This novel hit all the right spots emotionally for me, and I highly recommend it. Typically, I’m stingy in doling out 5 star ratings. I only do when I know that a book has made a lasting impression on me and when I know that others will feel the same way once they’ve given the story their time and attention. Seven For A Secret receives an enthusiastic 5 star rating from me! I’m eagerly looking forward to seeing what Rumer Haven produces next, which incidentally won’t be long from now. Her next release, Four Somethings and a Sixpence, is coming up on February 3! After years of fighting the pressure of becoming a neurosurgeon and continuing her family’s famous legacy, Katherine Slav’s father has had enough of her partying. He cuts her off financially, leaving Katherine to fend for herself.Finding a job is a priority. Finding Eric Miller is a bonus – a bonus that quickly proves to be impossible to resist. How can she have the only man who denies her every step of the way? How can she seduce her boss without losing her job?Struggling to ward off feelings that go beyond professional, Eric tries to keep Katherine at arm’s length, but the more he’s around her, the weaker his resistance becomes. 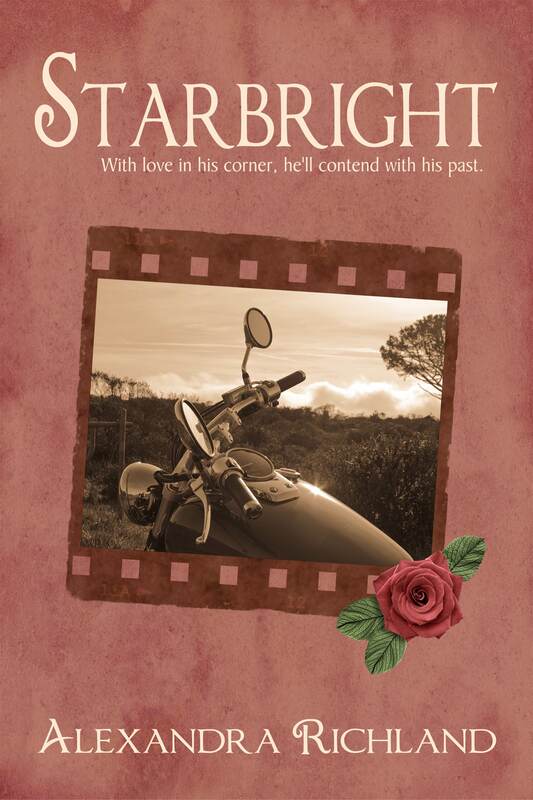 Discovering Eric’s secret and baring her own, she fights for her newfound love with everything she’s got, but will it be enough to banish the darkness in Eric’s life? Is having Eric Miller all she thought it would be?